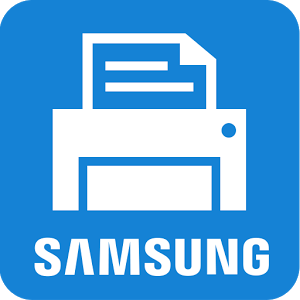 In the past, it was hard to print on most commercial printers from your Android Devices. This would be an issue especially if you wanted to print receipts or reports on printers other than your POS printers. This issue is now in the past. We have finally resolved this problem. Now that printer brands have released free apps to perform these tasks, we have also developed our solution to allow you to print directly from FoodZaps. Well, talking to some of our friends in the industry, we understand this will make your life easier. 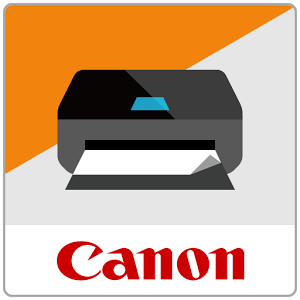 So you will now be able to print receipts on larger formats, such as A4 or A5 if you like. This is ideal if you are looking at printing small volumes, such as 10 or fewer receipts per minute. 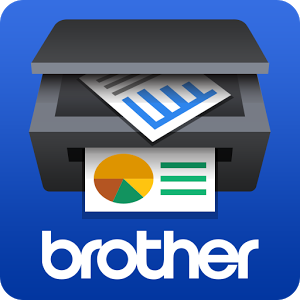 You will also be able to print your reports from the app directly. 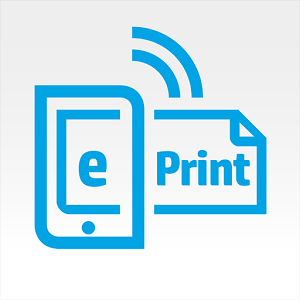 So the app will manage your printings and allow you to skip a few unnecessary steps. 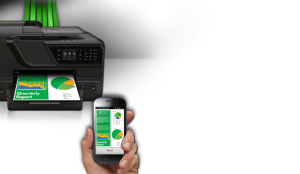 Most major printers can now support WiFi printing via Android Devices. All configurations will be automatically done for you. Sounds like something you have been looking for? 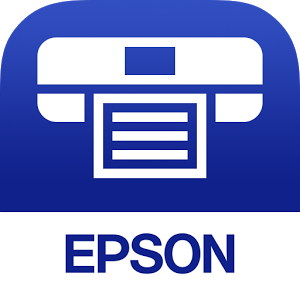 Just head to the nearest IT mall and get those Multi-Function Printers which support ePrint/iPrint and you can setup the complete POS within a few hours using your existing Android devices.